The Avatiu Premier Men’s team expects to see a strong Nikao Sokattak squad for today’s Round 14 Clash at the CIFA Complex. These two close rivals usually produce an enthralling and competitive game and today’s match should be no different. Nikao Sokattak are known for their attacking prowess and neat passing game and a victory over Avatiu will ensure they finish the Round Cup Competition in second place, if they are unsuccessful in their match, Puaikura will have the chance to claim that spot. To counter their attacks, the Avatiu players will have to be tactically disciplined throughout the 90 minutes and silence the Nikao crowd with a win. 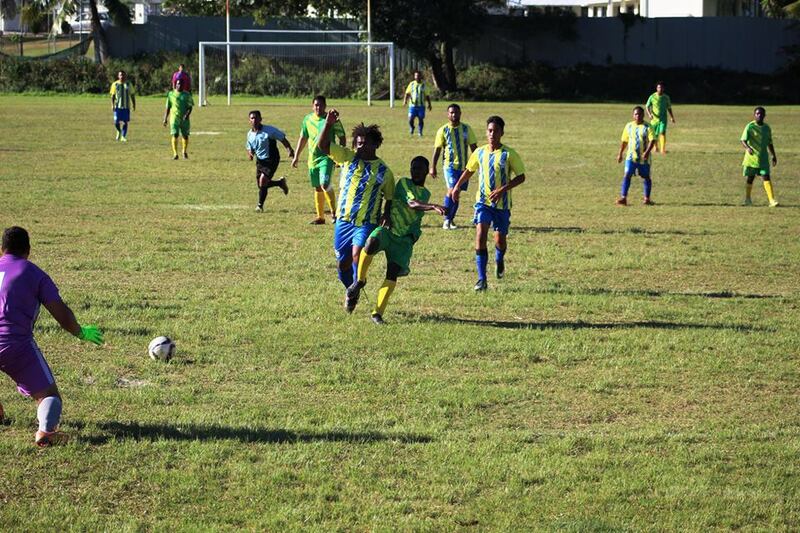 The Avatiu men’s soccer team is looking to finish strong in the last few matches of the Rarotonga Round Cup Competition. Both Teams will need to have mental resilience in the face of today’s showdown. The games at the CIFA Complex will commence at 12:30pm. Tupapa Maraerenga will be hosting Titikaveka at Victoria Park. The matches at this venue will kick off at 2:00pm. Saturday 17th November 2018, at the Victoria Park, Tupapa. Avatiu FC vs Nikao Sokattak FC at the CIFA complex, Matavera.